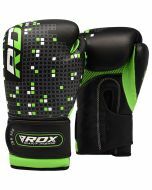 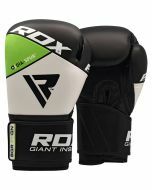 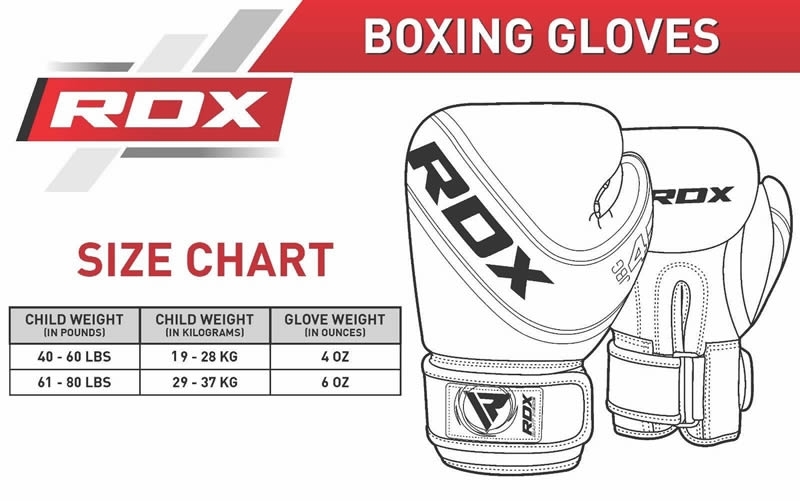 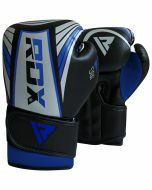 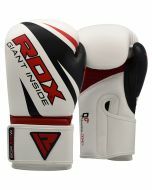 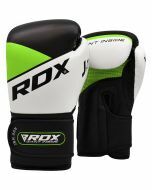 The ultimate kids boxing gloves, designed with the toughest leather, awesome shock resistance and a unique anti-thumbing feature to keep little hands safe. 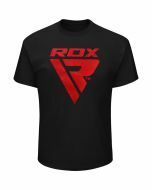 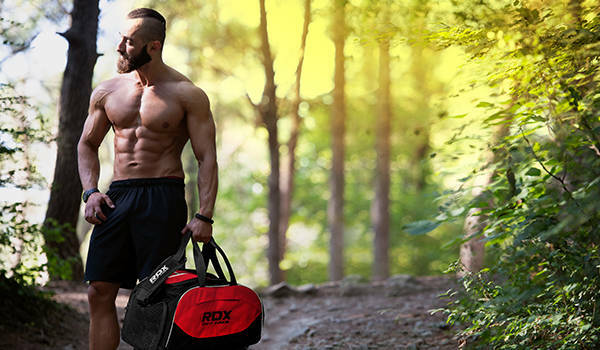 Utterly indestructible and comfortable at the same time. 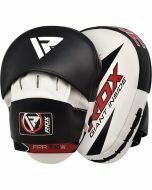 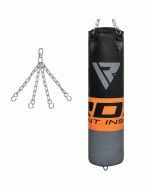 Featuring a gel and foam padding to shield hands and wrists from brutal opponents, a high-tech lining that repels moisture for an odour free workout, and an easy to use hook & loop closure strap for quick on/off action at the gym. 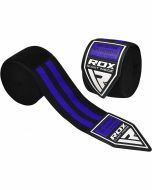 Not only is the wrist strap super kid friendly, but it’s adjustable to provide the perfect fit and optimum support for little bones.